Is there any way the forum could be presented with the POST OPERATIVE pictures of this individual showing the location of grafts right after the surgery? If not what is the reason for not showing the forum the photos? Do you not take photos right after graft placement? The lack of response speaks for itself. » The lack of response speaks for itself. For lots of our patients we do have post op photos. For others the surgery finishes too late in the day and alot of the staff including people who work the cameras have gone home. For some who have been in the chair all day long getting operated on the last thing the patient wants to do after surgery is sit in another chair and have photos taken. Considering how much a patient pays for a procedure I am certainly not going to demand they do so. Others take photos when they get home that show graft placement. Some are real good about it and some are not and never follow through. I think you forget that these are real people, and it is troublesome enough for them to have their results photographed. So if they cannot update you every step of the way through the process or if the lightining is not perfect in every photo taken I am sorry. Frankly, speaking of the two results you have been critical of, I think most can see the dramatic transformation that both patient’s underwent. Yes. Where possible, clinics should make an effort not to post BEFORE pictures that are taken with wet hair. That makes the hair thinner than it really is. 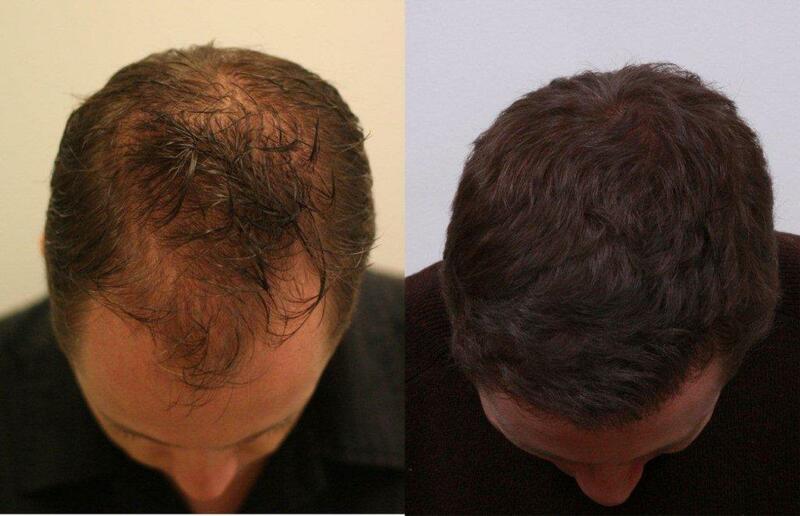 It does not make a fair comparison when paired with an AFTER picture that is taken with dry hair. This is not directed toward any one clinic. There are other clinics making the same mistakes when posting patient results. Let’s hope all clinics will take note going forward. With all that being said, it does not invalidate the result of this case either. 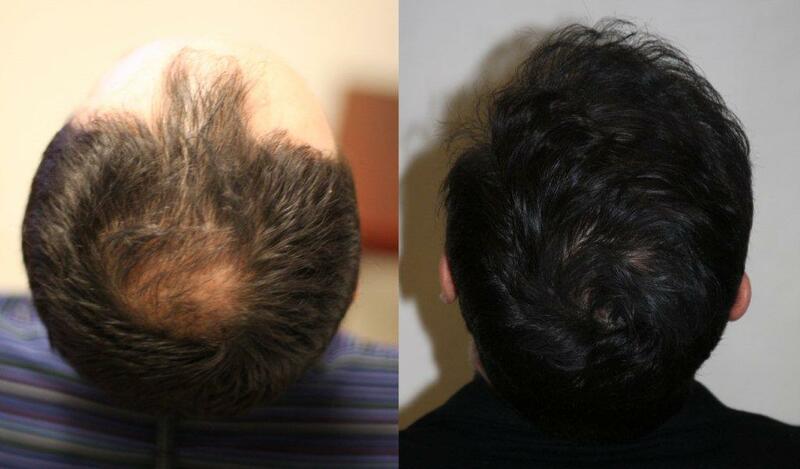 You can still get a good idea the difference 3475 grafts made for this patient.